Motorcycle accidents are often the most serious type of motor vehicle crash. With little external protection, riders are more exposed and subject to severe injuries. If you or a loved one has been injured in a motorcycle collision, our motorcycle accident attorneys can help. At our Boise, ID, firm, our lawyers are familiar with these kinds of cases. They can also handle very serious incidents such as wrongful death and accidents involving traumatic brain injury. At Mauk, Miller, Hawkins PLLC, our attorneys will work tirelessly to seek justice and obtain the full compensation that you deserve. Contact our staff today to schedule your free, personal consultation. Traumatic brain injury (TBI) is among the most serious types of damage. Fortunately, wearing a helmet can dramatically reduce your risk for TBI. When you act quickly following a motorcycle accident, you are more likely to obtain the compensation you deserve. If necessary, you should first seek medical attention. Often, traumatic brain injuries will not be apparent immediately after an accident. Instead, symptoms will occur gradually. For this reason it is vital that you visit a doctor, even if you do not notice any symptoms. Additionally, when you do not seek medical care right away, the responsible party may be able to escape legal liability for your personal injury. If possible, you should start gathering evidence immediately following your accident. 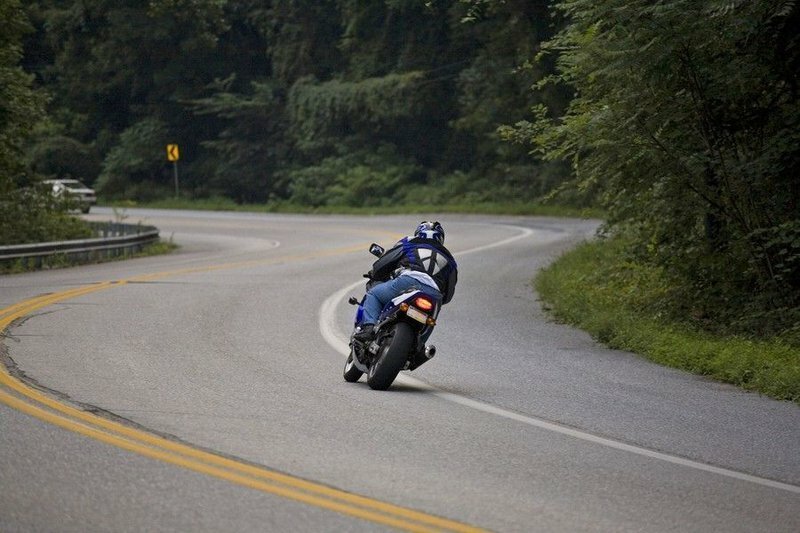 You will want to take photos of your motorcycle, the other car, road conditions, and skid marks. Ask eyewitnesses what they saw and obtain their contact information. You should also get the names of any police officers present. "Our attorneys have years of experience in personal injury, and are ready to go to trial when necessary." Next, you should file a claim with your insurance company. Do not be too quick to settle on a claim, and do not talk to the other person’s insurance company without a lawyer. Far too often, companies will make an offer that is much lower than you deserve. You should keep detailed records of your accident and all resulting bills. It may help to keep a "Life Impact Journal," tracking the ways that the incident has affected you physically, mentally, and emotionally. Our attorneys have years of experience in personal injury, and are ready to go to trial when necessary. We are familiar with traumatic brain injury, and will provide compassionate counsel for you and your loved ones. Additionally, at Mauk, Miller, Hawkins PLLC, we will not charge a fee unless we win your case. We will fight aggressively to get you the money you deserve. If you or a loved one has been injured in a motorcycle accident, the attorneys at Mauk, Miller, Hawkins PLLC can help. Our lawyers will work tirelessly to seek justice and obtain the full compensation that you deserve. To find out if you are eligible to pursue a motorcycle accident lawsuit, contact our firm today.